Summer is usually somewhat of a slow period for IKEA in Belgium. IKEA wanted us to change that. Instead of traditional advertising with IKEAs summer offers, we created an interactive campaign around the products. 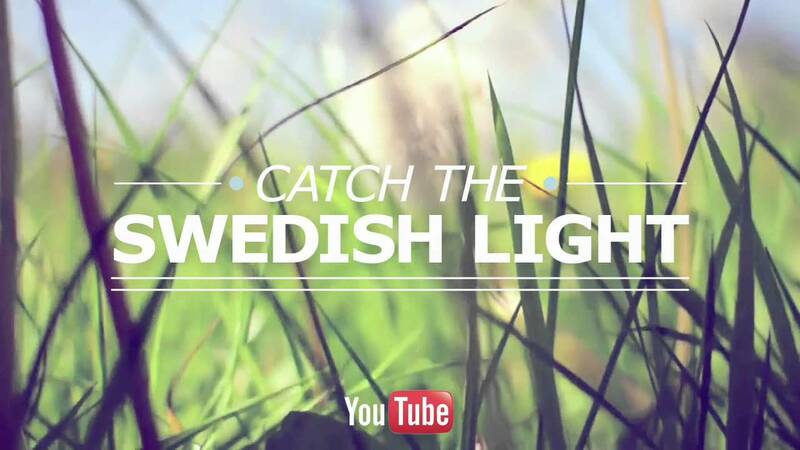 An interactive YouTube game where the audience, by viewing 48 different ads, was challenged to catch the Swedish light. As you can’t do ‘frame-by-frame’ on YouTube people had to pause the spot in the exact right moment when the light hits a product. In that unique frame, a yellow code will appear in the top right corner. Enter the code on the summer microsite, and if you’re first, you win the product.